House of Bread ministry seeks the Lordship and direction of Jesus Christ in equipping believers for the work of ministry and in developing the maturation of the body of Christ throughout the world. Our message is one of New Covenant Life and Grace! House of Bread Ministry provides prophetic input and apostolic oversight, direction, instruction and input, wherever received as such in the Body of Christ. That apostolic role serves each local church government and operates out of relationship and relational accountability. House of Bread Ministry is part of Reformational International Ministries (R.I.M.). R.I.M. is a relational network of Christian leaders who are committed to provide encouragement, relationship, and accountability to one another. House of Bread Ministry provides Christian publications to aid in the maturation of the Body of Christ throughout the world. This is made possible by House of Bread Publishing, the publishing arm of the House of Bread. Christ Life Training is part of House of Bread Ministry. This is a ministry training school equipping the generations to bring New Covenant life and grace to the world. Christ Life Training provides a spiritual encounter with Christ that is both revelatory and transformational in nature. The primary teacher is Ted J. Hanson. 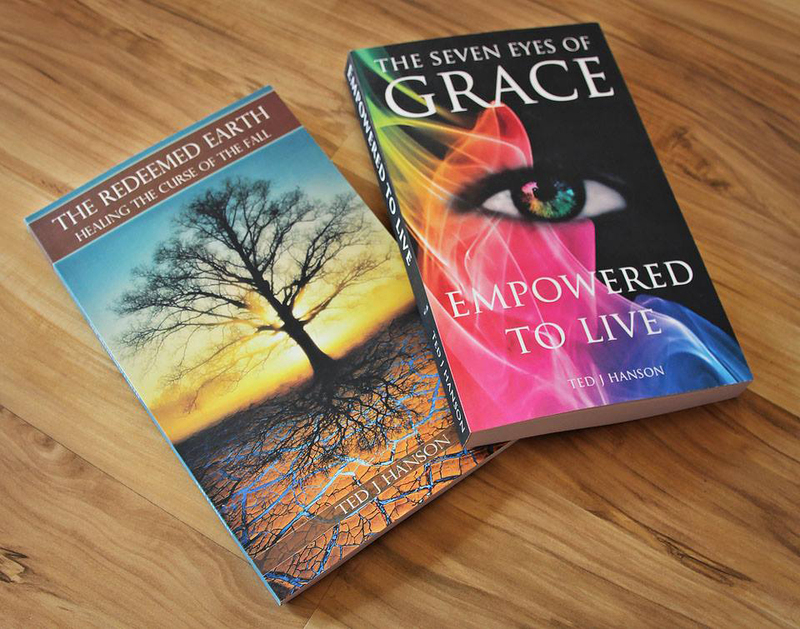 Many of the courses are based upon Ted’s personal revelation and grace in teaching, activating and releasing New Covenant life and grace in others. All of the teaching at Christ Life Training is by individual’s who carry a life message. Secret things belong to God, but when they are given to someone, they can be given to those who hunger for the grace given by God for that secret to be multiplied in the lives of many. The training process is designed to challenge you, stretch you, and make you grow through an encounter with Christ in your heart and in the room. The training process sets a foundation for knowing God’s love, becoming empowered by His grace to overcome in life, and it inspires generational thinking to see God’s glory in the generations. You will be immersed in an experience of New Covenant life and grace. You will encounter God in a way that will activate a growing testimony for life in practical and supernatural ways in your life. Our vision is to serve the Body of Christ as a Resource Center. Our goal is "To Distribute Living Bread to the Nations".